We asked them what trends they see shaping the industry and compiled them into this eBook. Gain insights and learn what factors are having the greatest impact on the industry directly from those who know it best. One Door is the leading provider of cloud-based merchandising execution software, optimizing merchandising at each store for the world’s leading brands. 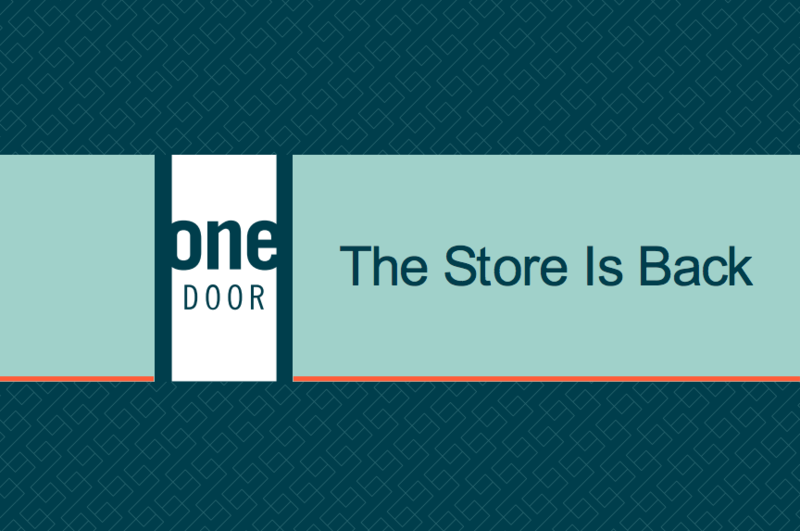 One Door is privately held, based in Boston, MA, and led by an experienced team of retail and technology visionaries. Don't take our word for it, hear from some of the world's leading retailers.